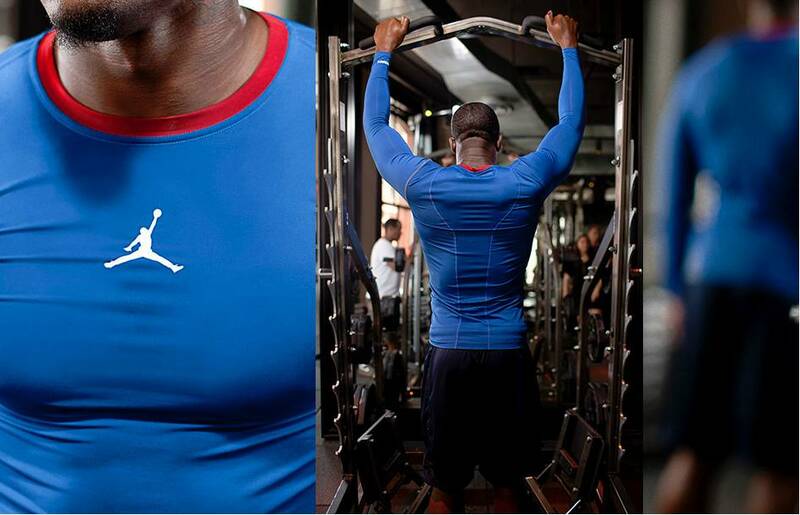 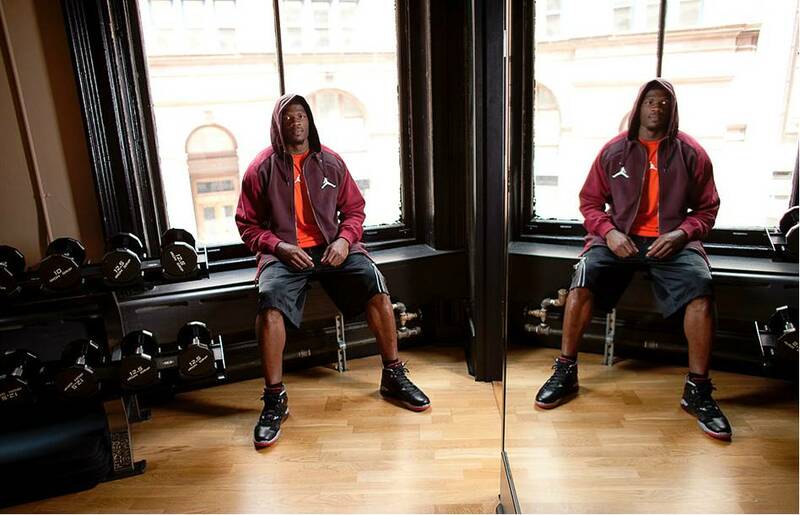 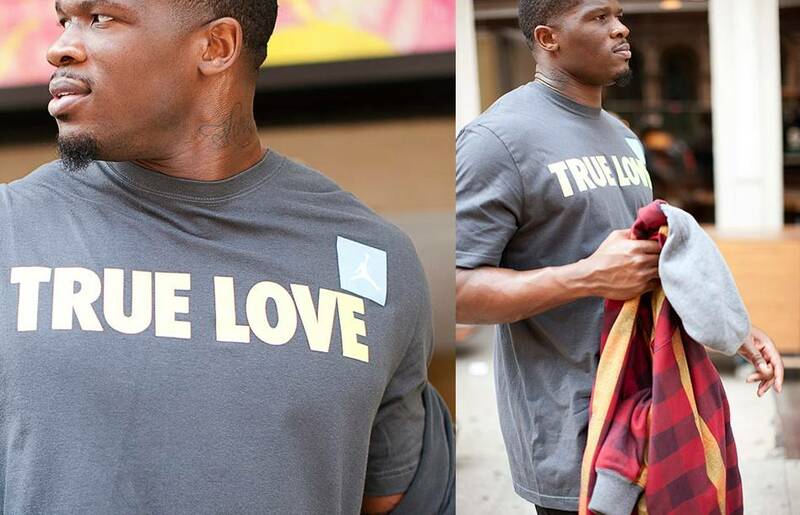 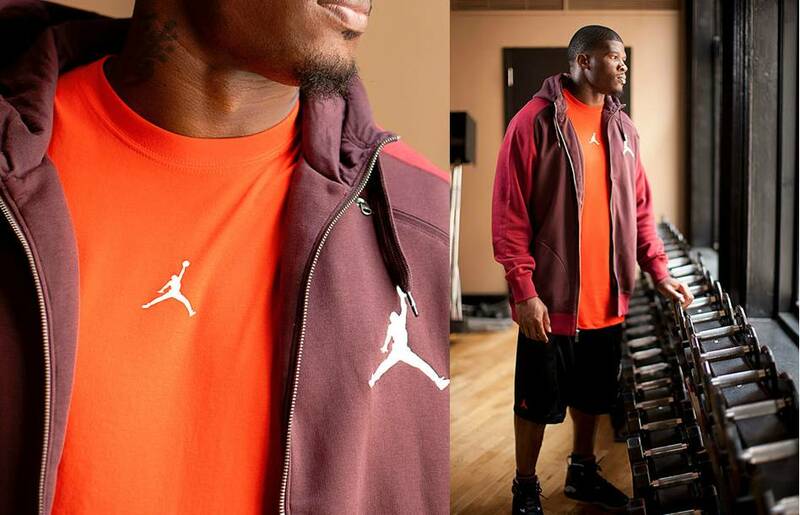 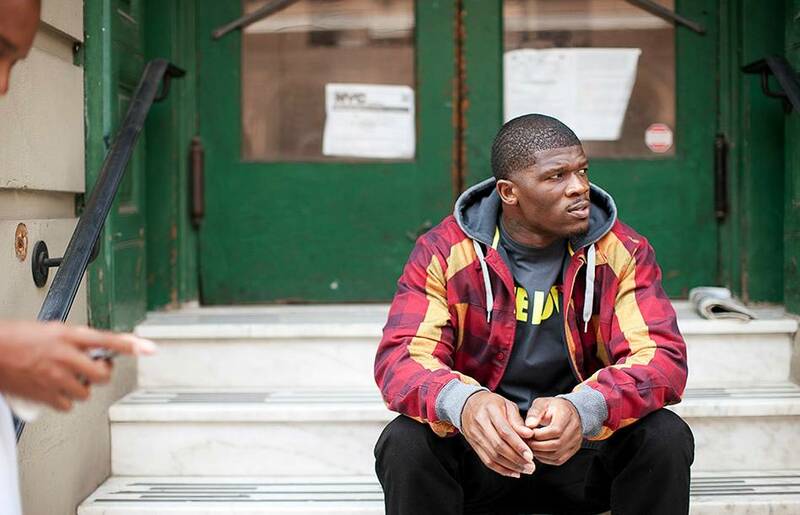 Jordan Brand enlists the NFL's top receiver for a preview of their Fall/Holiday 2011 apparel offerings. 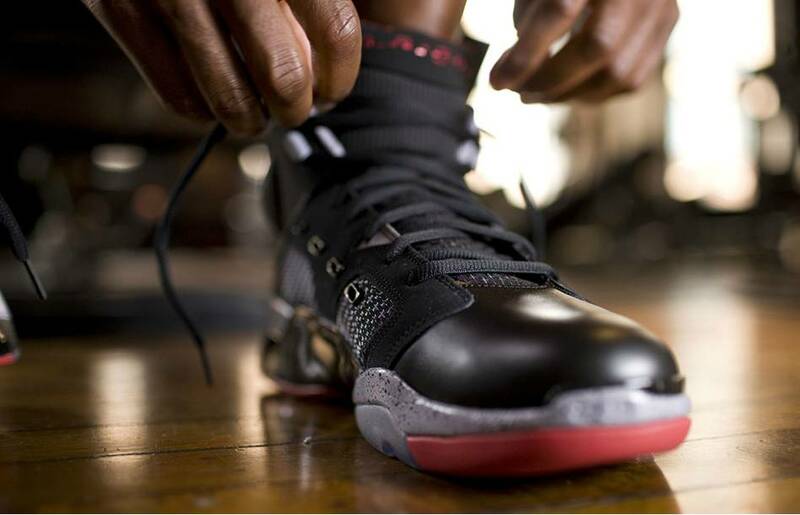 With shoes like the Melo M8, Fly Wade II, "Last Shot" Retro 14 and "Concord" Retro 11 on deck, we already know that the Jordan Brand has a loaded holiday schedule in terms of footwear releases. 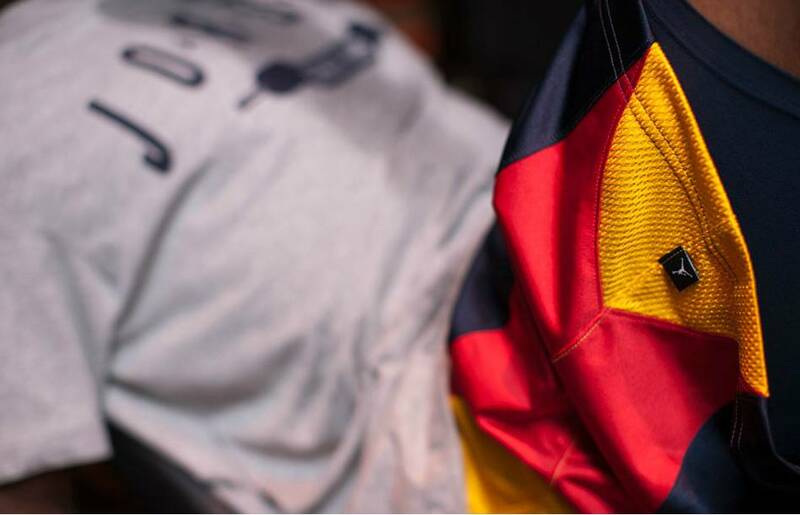 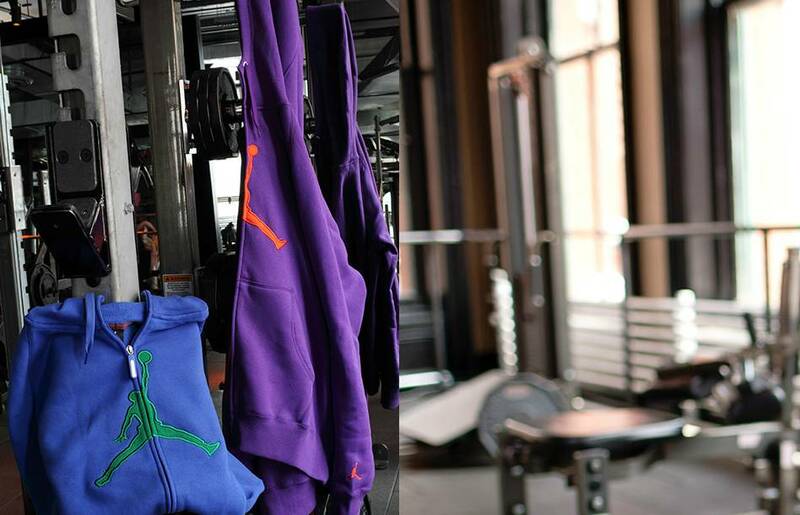 On top of that, they have an all-new lineup of athletic and casual apparel and accessories to roll out as well. 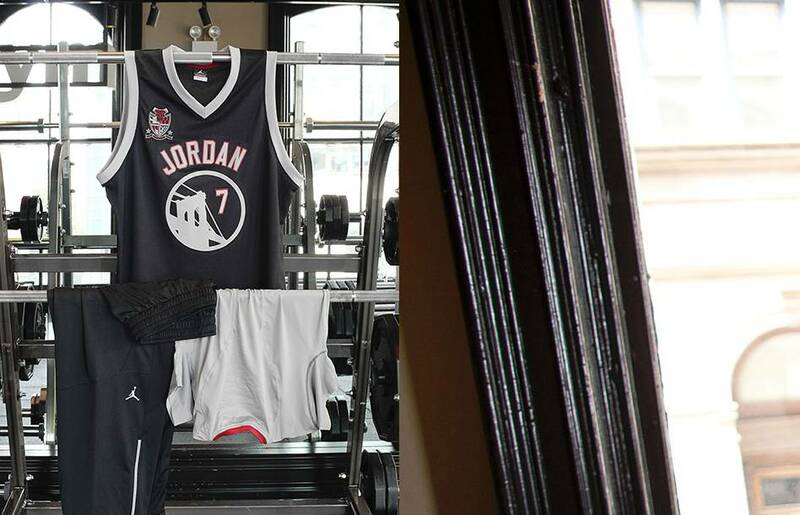 Here's a look at the Jordan Brand's Fall/Holiday 2011 fashion look book. 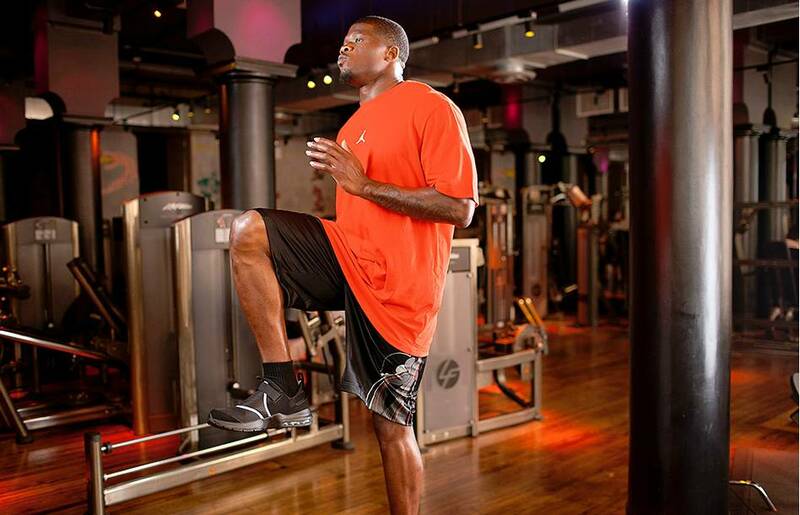 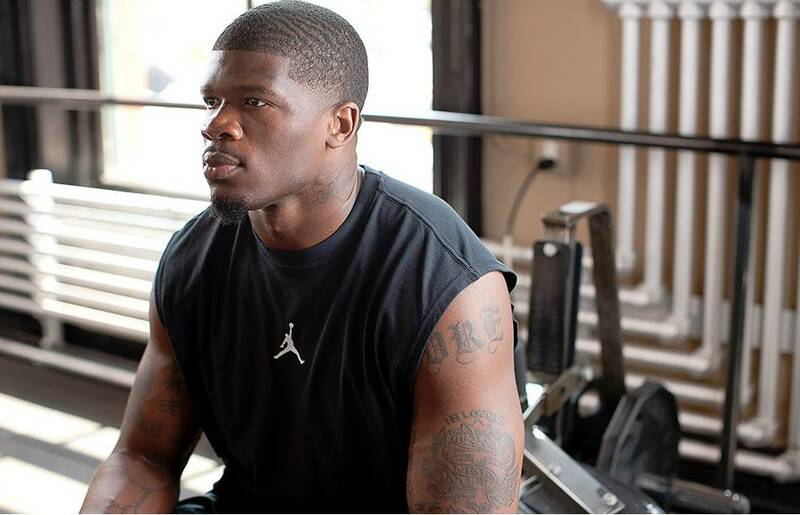 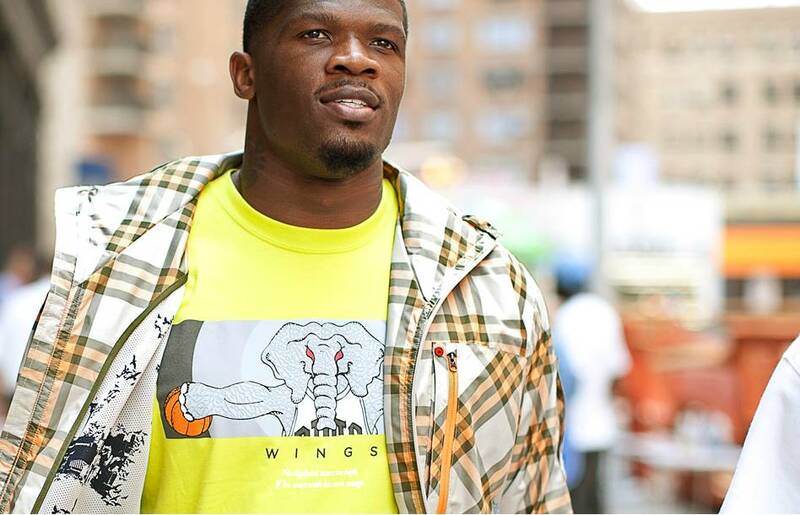 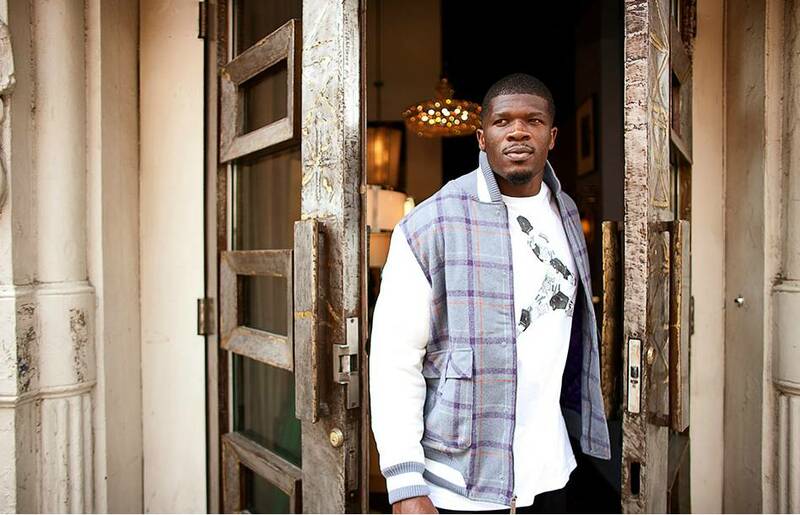 The featured athlete is Houston Texans wide receiver Andre Johnson, who inked an endorsement deal with the brand earlier this year. 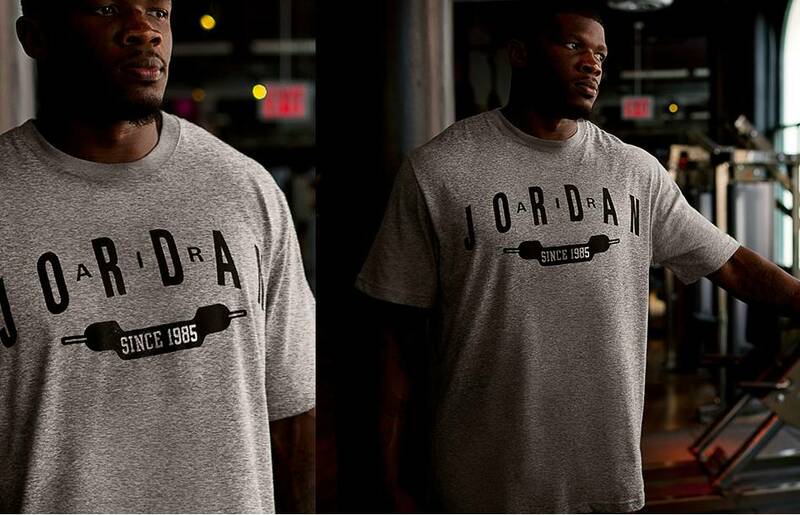 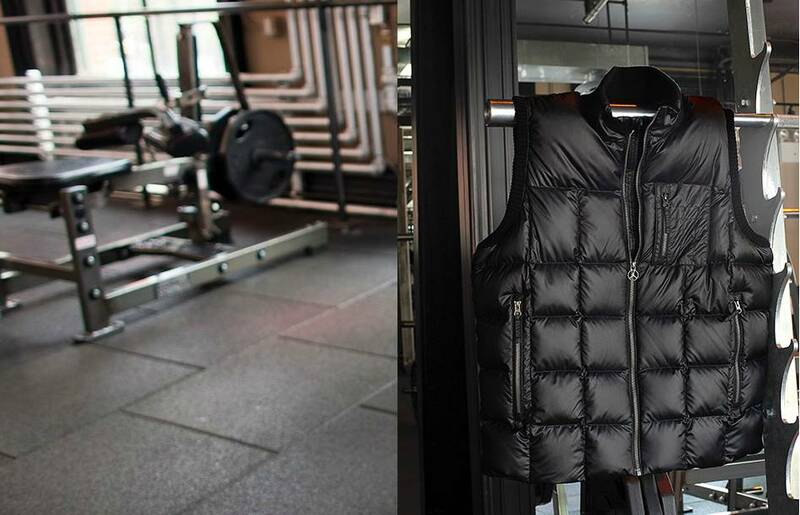 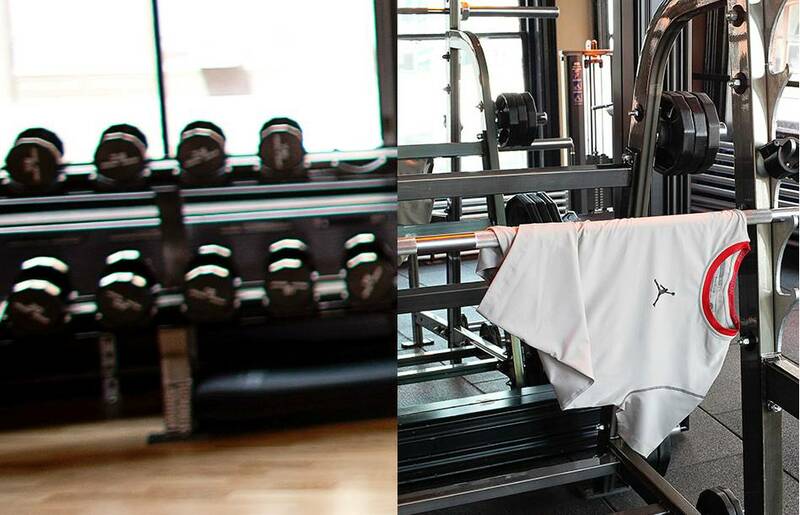 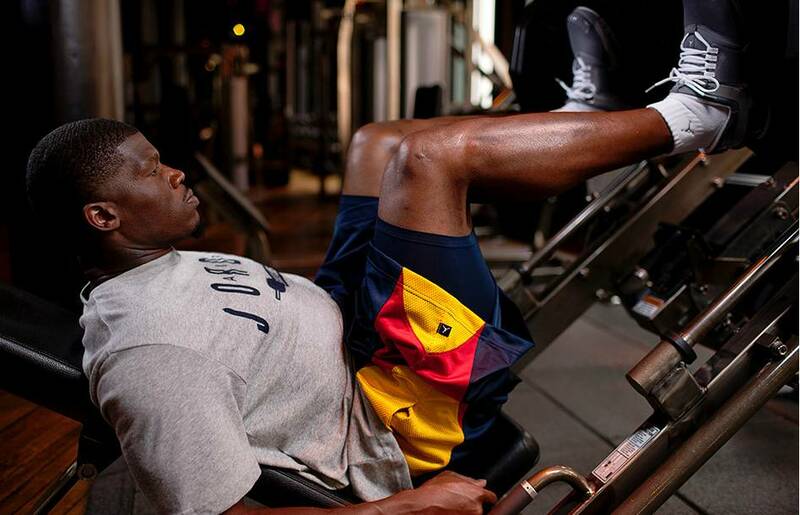 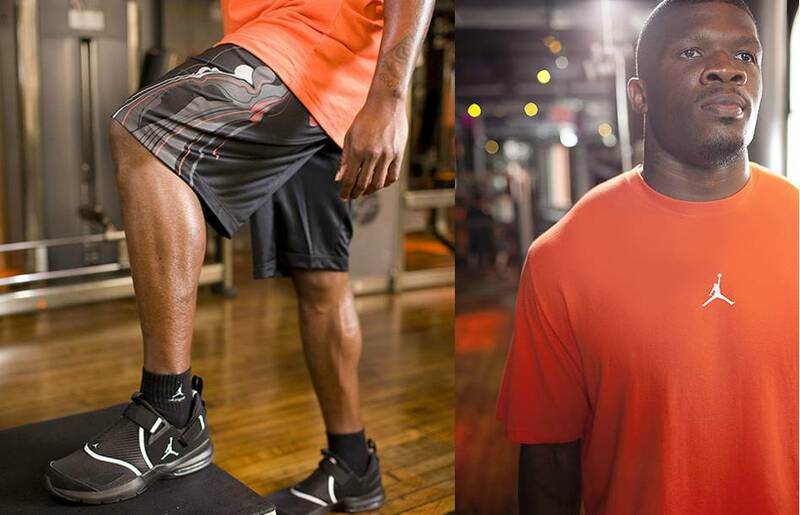 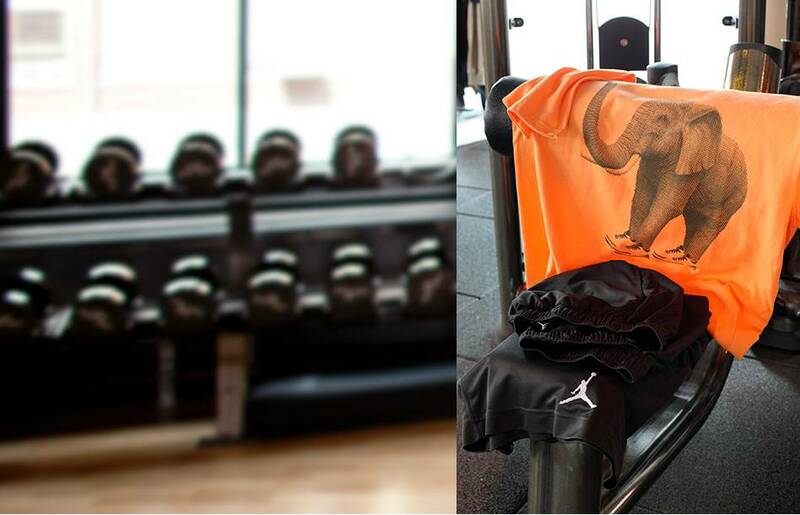 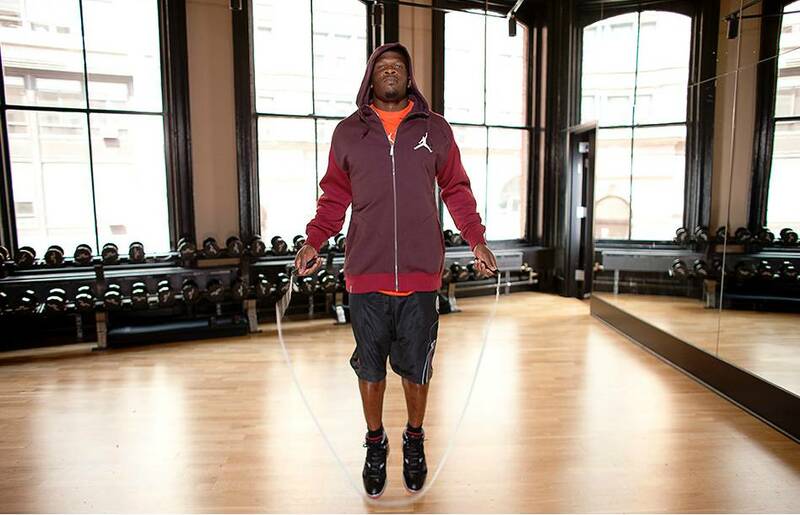 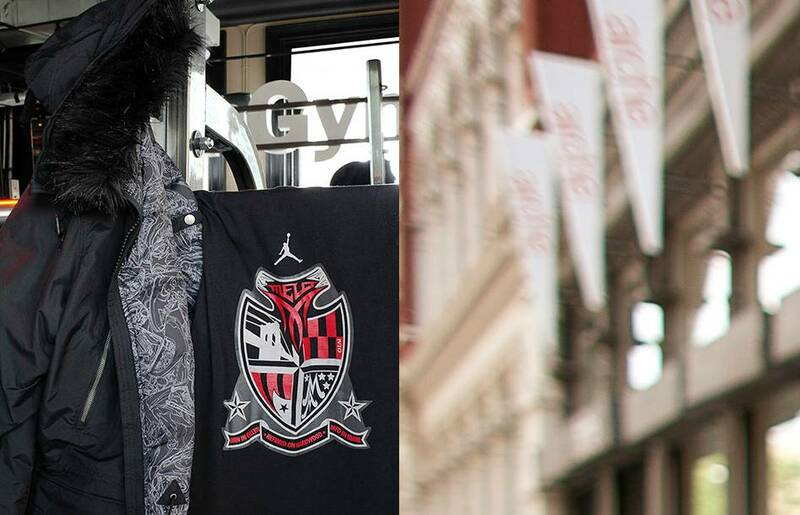 Johnson, arguably the NFL's top wide receiver, uses New York City and its famous Uptown David Barton gym as the backdrop for Jordan's latest offerings. 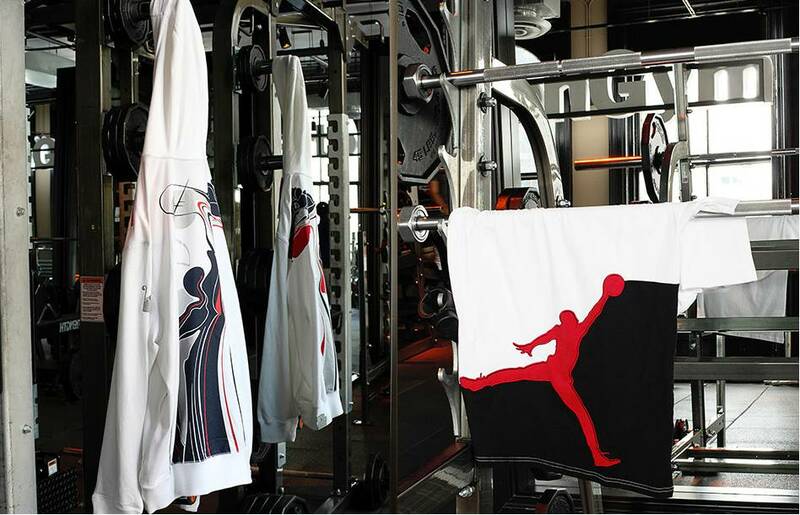 Taking on a theme of "reinvention," the new Jordan Brand apparel collection take a sophisticated and modern approach to vintage concepts. 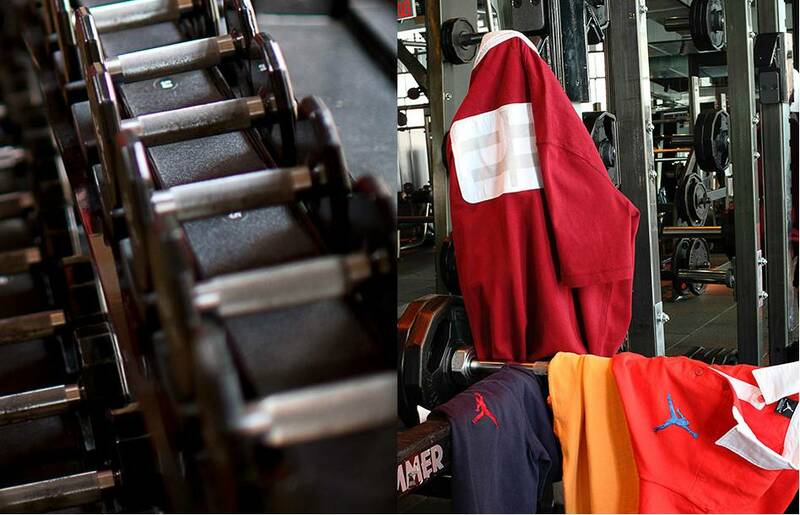 You'll notice a lot of heritage design elements within the collection, mostly executed in new ways. 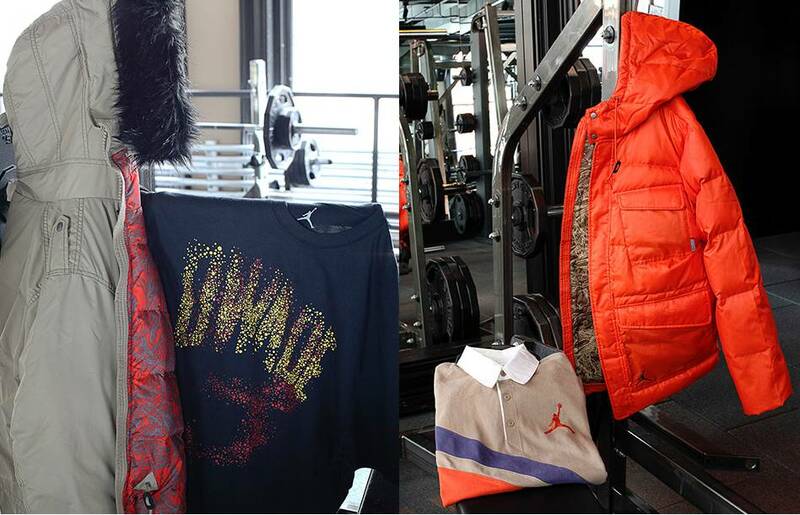 Take a look at the new products below and look for their arrival and Jordan retailers in the coming weeks.